I went with a Coast Cable crew to the HR Macmillan Space Centre and the Vancouver Telescopes Center yesterday to film footage for upcoming episodes of our Night Lights TV show. The shoot at the Space Centre went very well, including tours of the Gordon Macmillan Southam Observatory, the Planetarium, and the Space Centre exhibits. 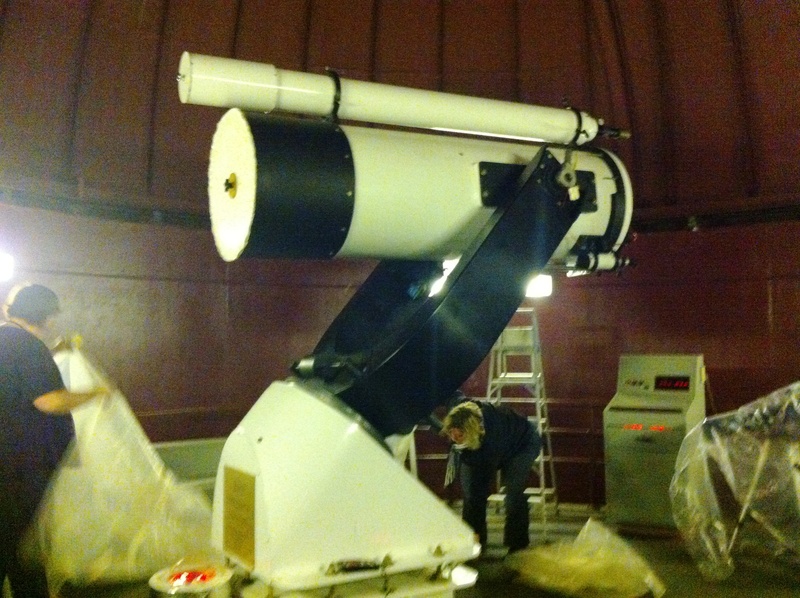 We got some good footage interviewing the owner of Vancouver Telescopes afterwards. 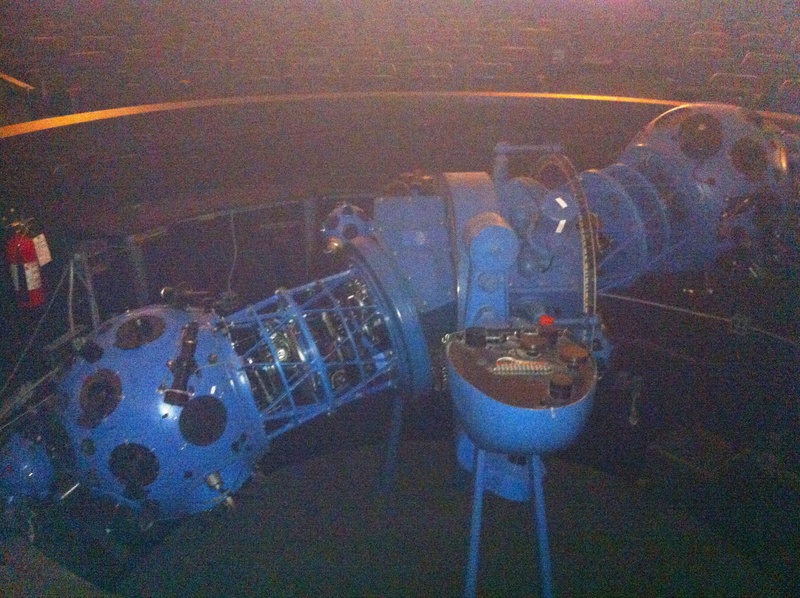 “Harold”, the retired projector in the HR Macmillan Space Centre Planetarium. A year ago a new computer projection system replaced him. This is amazing to me. 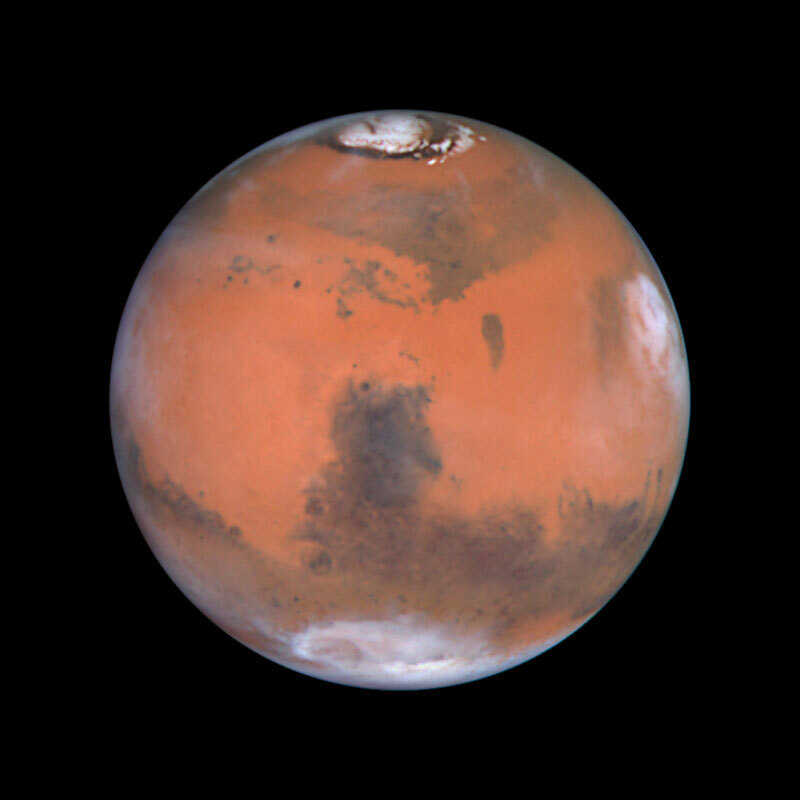 We, humans, currently have 5 craft orbiting one planet, Mars, and 2 landers on its surface. All this to help satisfy our need to learn. A comet happens to come by so 3 of them duck behind Mars for a short period just to be safe and then all 5 orbiters proceed to study the comet and send data back to us on Earth… and all this was accomplished by 5 small groups of people with computers sitting in control rooms in various countries here on Earth. What a great time to interested in science! 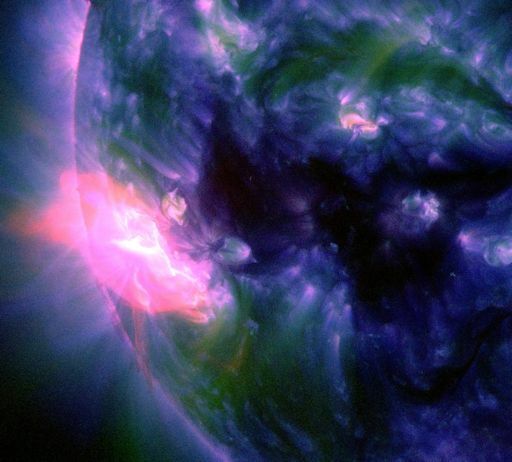 Check out the article from Sky and Telescope. 12 December 2014 is our annual Christmas Party and this year the public is invited. 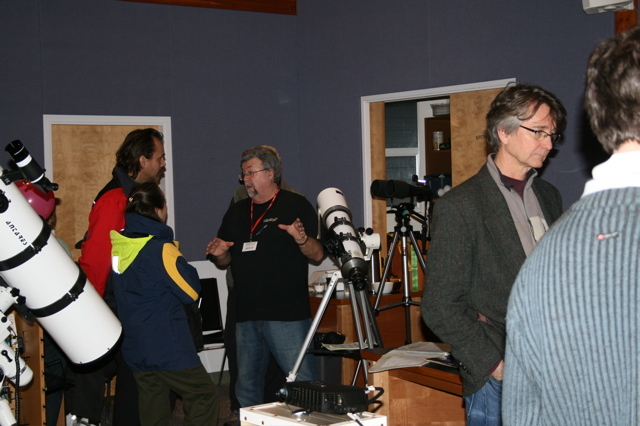 Our members will be displaying their telescope equipment and accessories and will be available to answer questions about this astronomical equipment. If you’ve been thinking of buying a telescope as a gift for someone or even for yourself, this is a great opportunity to get information you need to make an informed decision. Meet us at 7:30 PM at the Sunshine Coast Arts Centre, 5714 Medusa St, Sechelt. NOTE: SCC RASC members are requested to attend at 7 PM for a special meeting. Public will not be admitted until 7:30 PM. 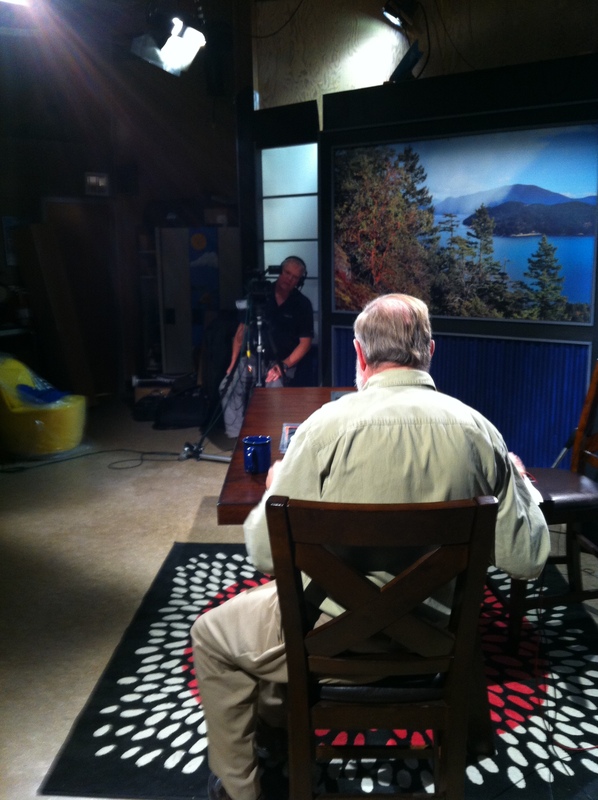 On Friday, 24 October, Mike, Garth, and Charles took to the Elphinstone Secondary School studio of Coast Cable to shoot more footage for upcoming episodes of our Centre’s Night Lights TV show. On Wednesday, 29 October Charles will head to Vancouver with Coast Cable to shoot more footage at the MacMillan Planetarium, Southam Observatory, and Vancouver Telescopes. It poured with rain most of the day on the Sunshine Coast but in the afternoon there were a few brief gaps in the clouds. 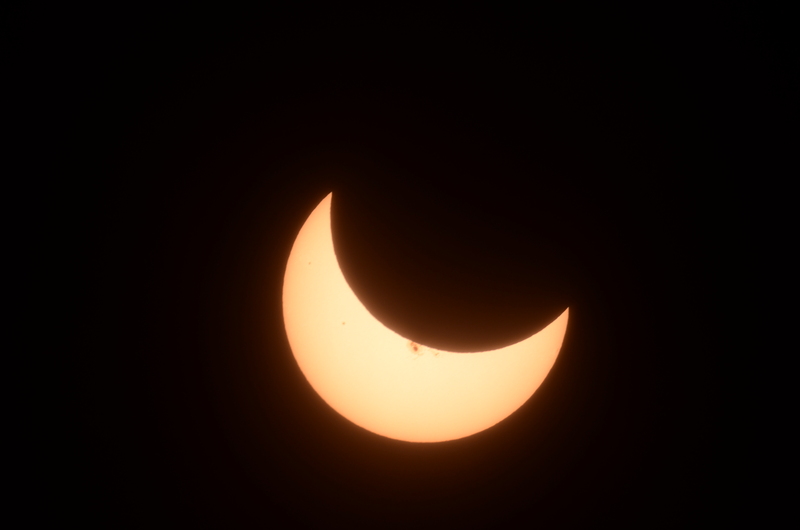 I was up at Chatelech Secondary School with a Coronado hydrogen alpha and we had two holes in the clouds which gave some students a view of the eclipse in progress. Some of our other members got glimpses from other locations. Ed Hanlon shared this picture he snapped through a hole in the clouds.